Roasted seawood is Korean not Japanese. Just like pizza is not American food although there are tons of pizza places in the US. Roasted seawood is more like a side dish, rather than a snack, and meant to be eaten with a "small" amount of rice. Yes, I know, Sun. 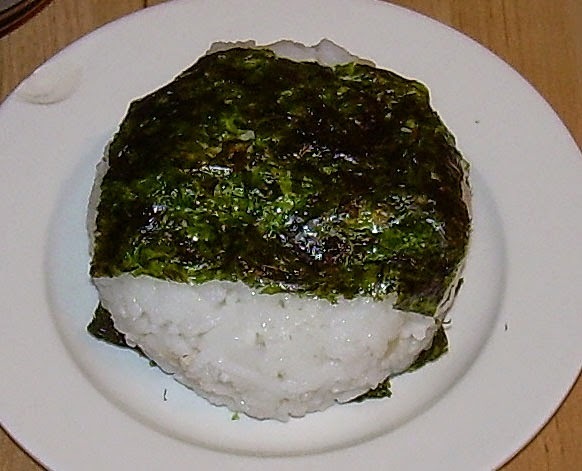 The post says that it is Korean and I even said it was not designed for onigiri. Did you read the post at all? I review food that is not Japanese every Friday including European and things from other Asian snacks. Grocery Outlet is MY go-to grocery store! 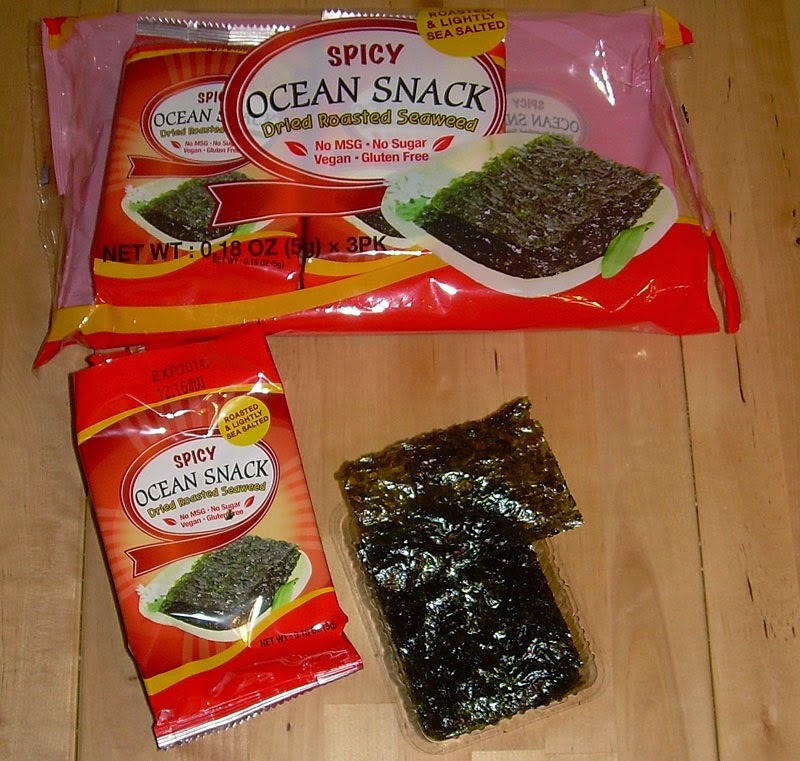 I like the Annie Chun seaweed snacks the most, I hope you find some they come in several different flavors. Classy folks like us go for the old Grocery Outlet. ;-) I've never seen Annie Chun seaweed, but I'll keep an eye open!